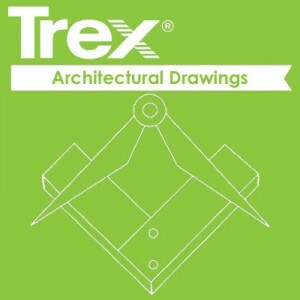  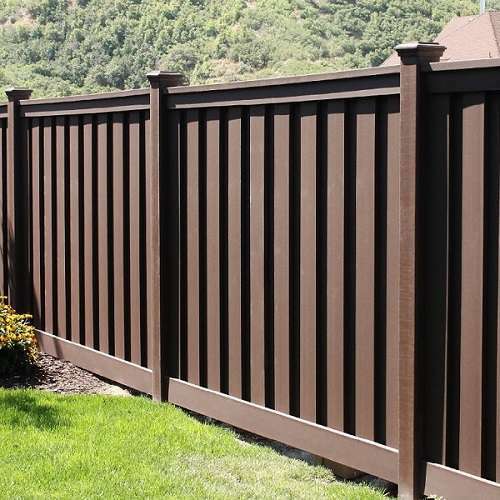 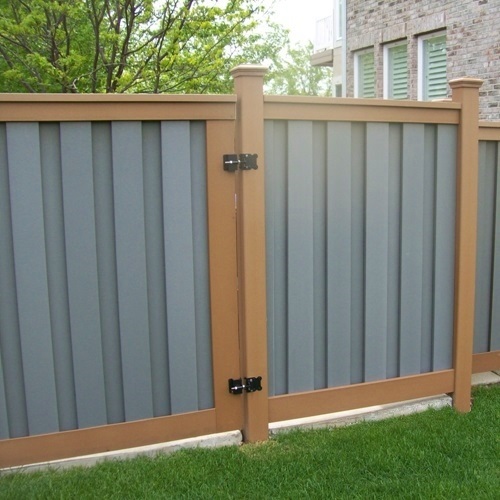 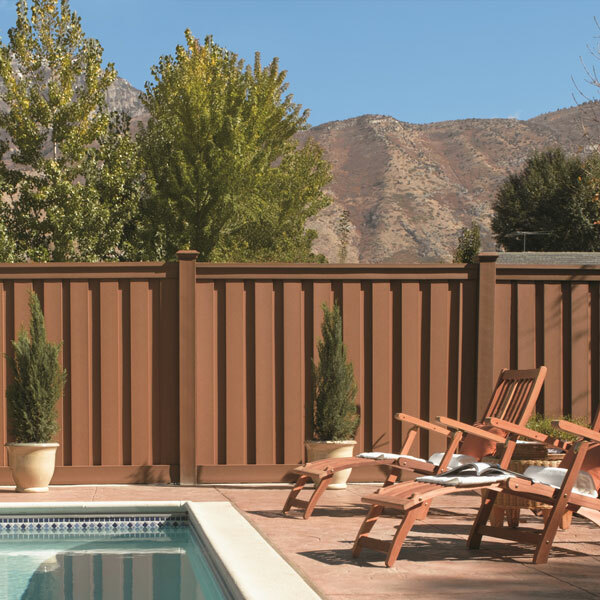 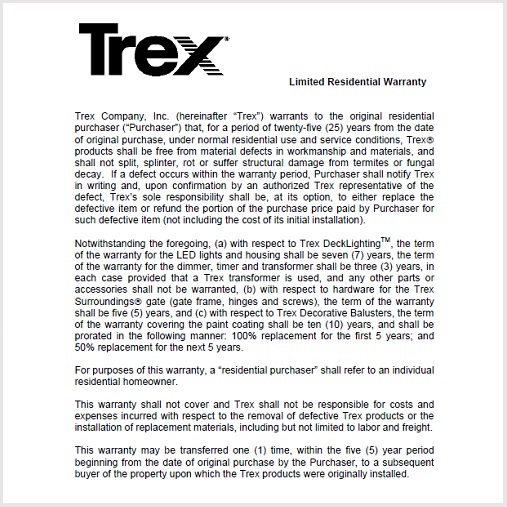 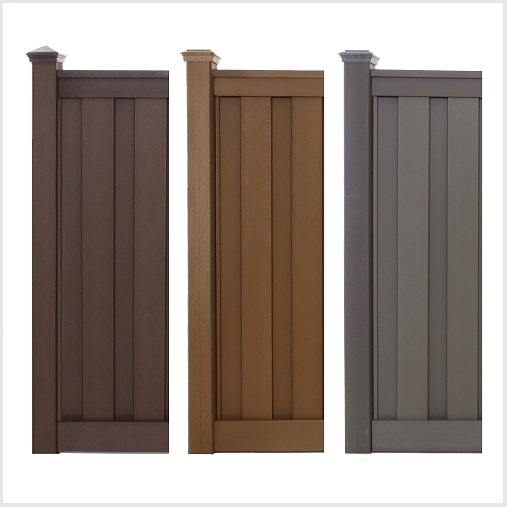 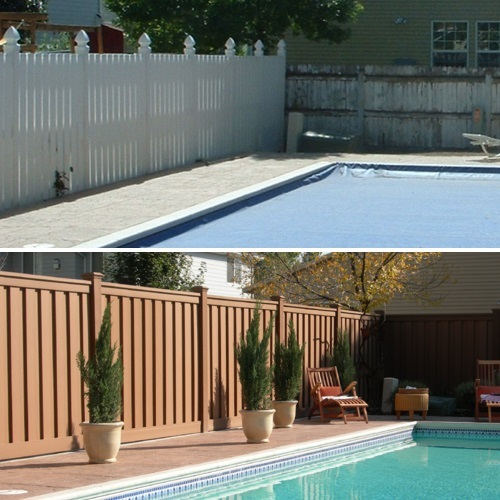 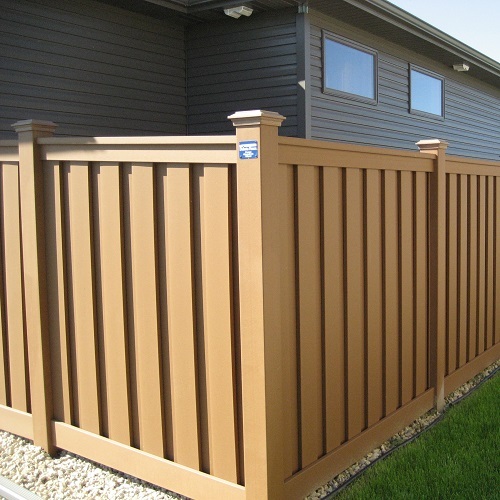 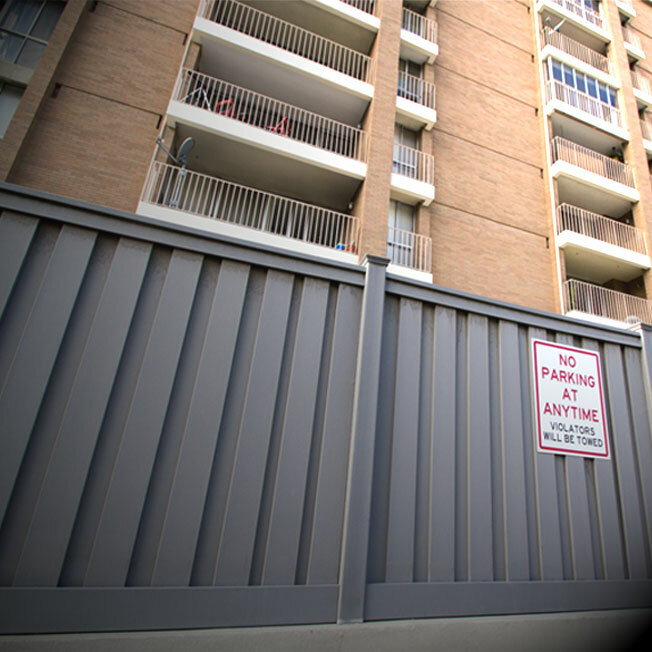 Trex Fencing is the product of choice in many non-residential applications. 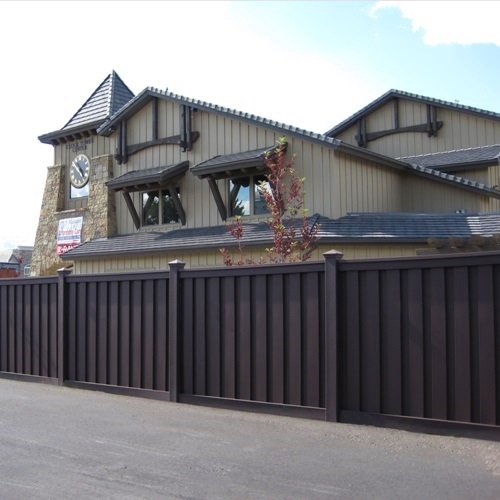 Whether a project calls for tall privacy fencing, green building materials, a sturdy utility enclosure, or more, Trex is an excellent fit. 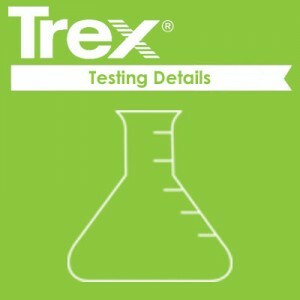 Additional technical details are available for review. 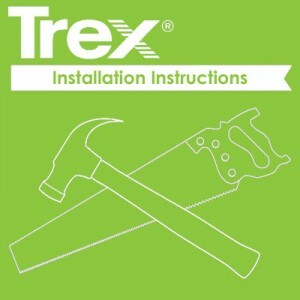 Click on the applicable icons below.